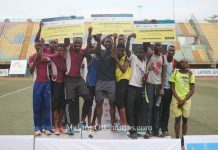 Home Competitions Domestic MoC Athletes dominate at TAFCAN meet in Lagos! 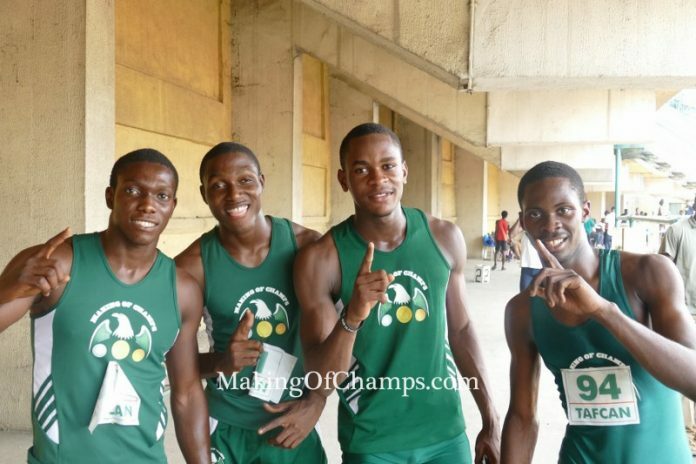 MoC Athletes dominate at TAFCAN meet in Lagos! 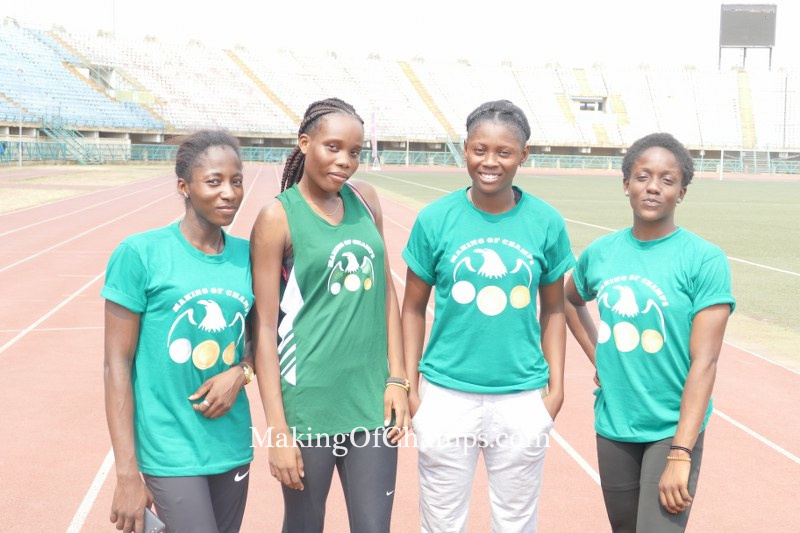 MoC athletes were the cynosure of all eyes during the Track and Field Coaches Association of Nigeria (TAFCAN) meet held at the Teslim Balogun Stadium in Lagos, virtually scooping all the wins in the events they competed in. 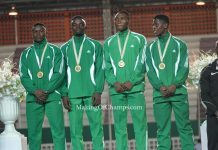 Being the first competition for the year, it was a good test for athletes to ascertain their readiness for the season. 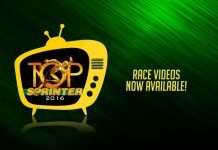 Both Jeremiah Jakpa and Joy Udo Gabriel picked up from where they ended the 2016 season, winning their respective 300m heats on Friday. For Jakpa, it was a new Personal Best (PB), after he posted the fastest time of all six heats, crossing the line in 33.0s to win heat 3, an improvement from his previous PB of 34.6s, and also earning the award for best performing athlete of the day. Jakpa comfortably won his 300m race, running a new PB in the process. 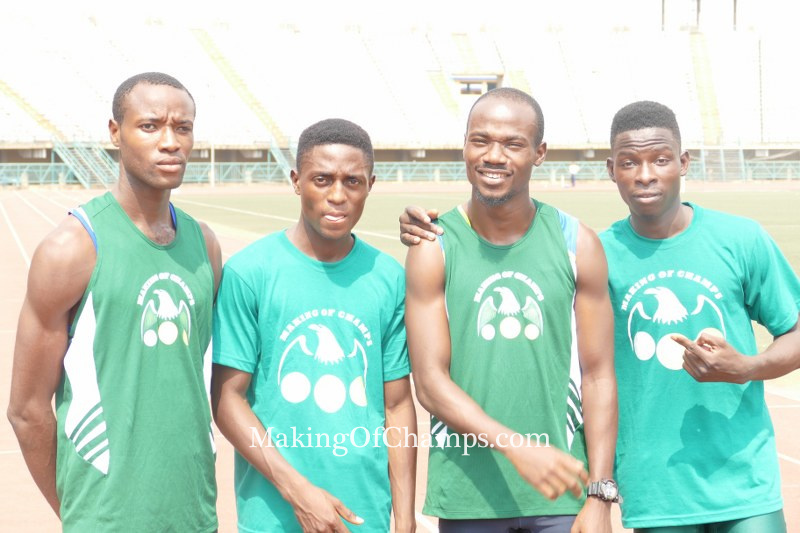 Oyeniyi Ajeboye who finished 2nd in that same heat 3, was the 2nd fastest in the men’s 300m clocking 34.2s, while Edwin Peter, another MoC athlete, finished overall 3rd winning heat 2 in 34.7s. 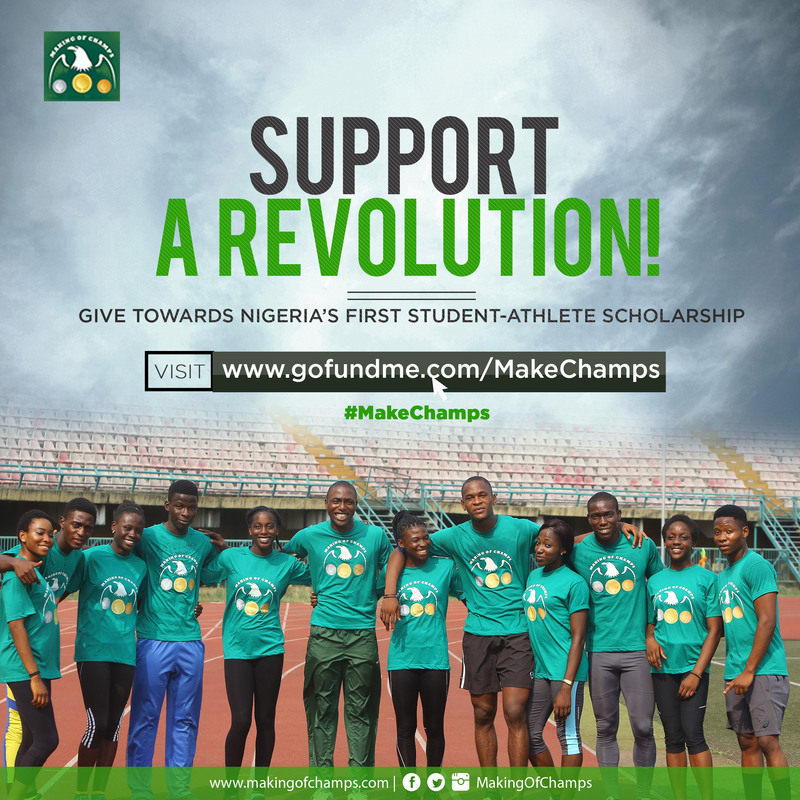 In fact heat 2 was a battle of two Peters, with Decathlete Peter Moreno who represented Nigeria at the 2015 African Games, finishing 2nd in that race with a time of 35.3s. 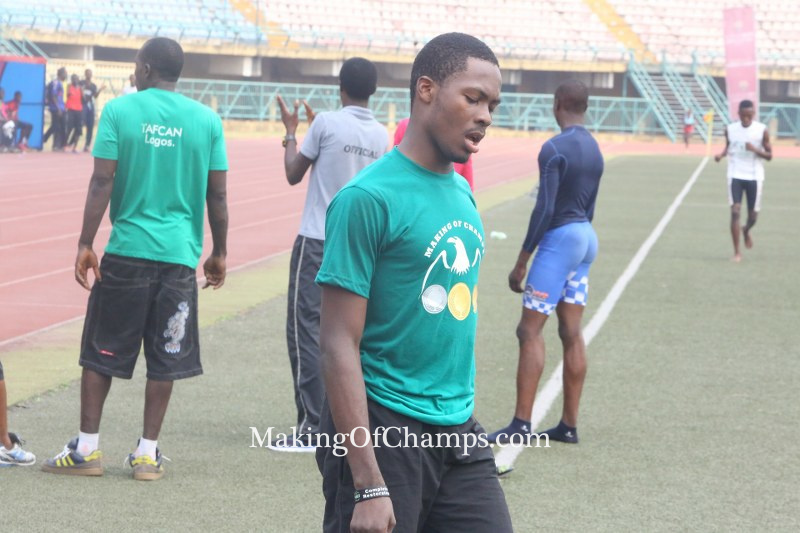 Making his first competitive appearance for MoC, newly recruited Bowofoluwa Egbeyemi who just joined the track club a week ago, won heat 5 of the men’s 300m with a time of 35.6s. 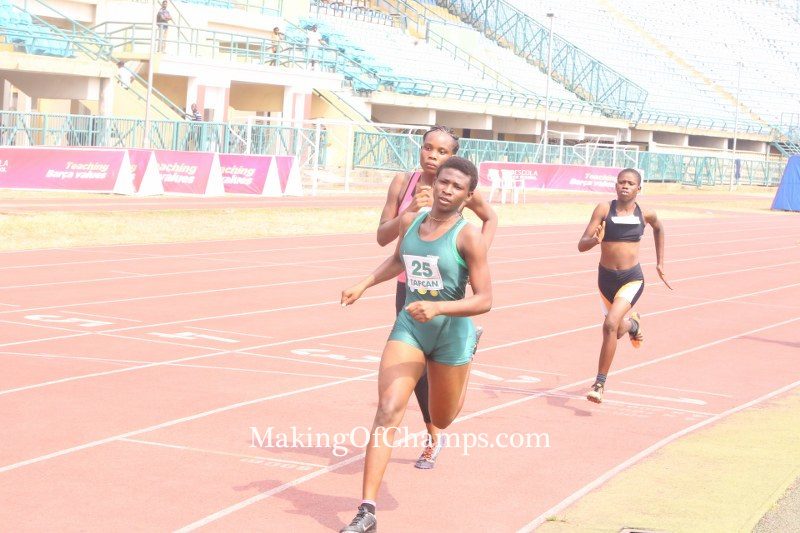 In the women’s 300m category, Udo-Gabriel dug deep as she came from 2nd position after the last curve, stepping up a gear to secure victory in heat 1 with a time of 40.9s. 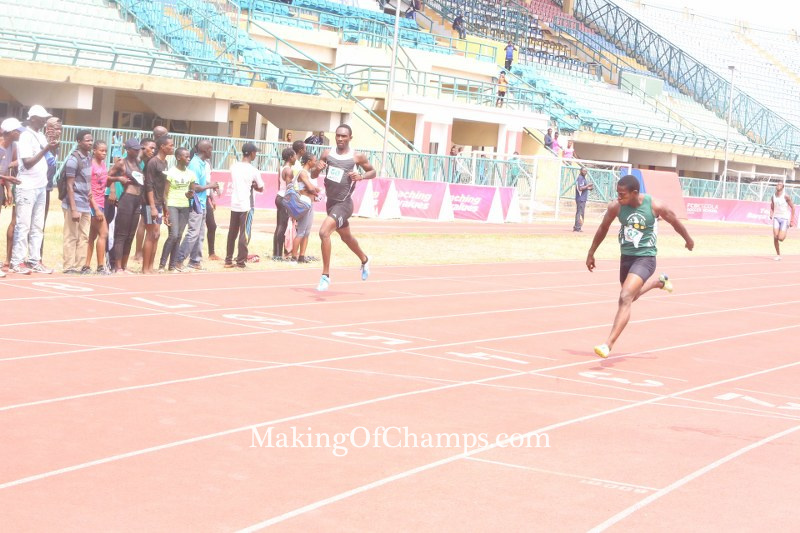 It was a race that Rashidat Lawal seemed to have had control of, but she had to settle for 2nd in 41.4s. 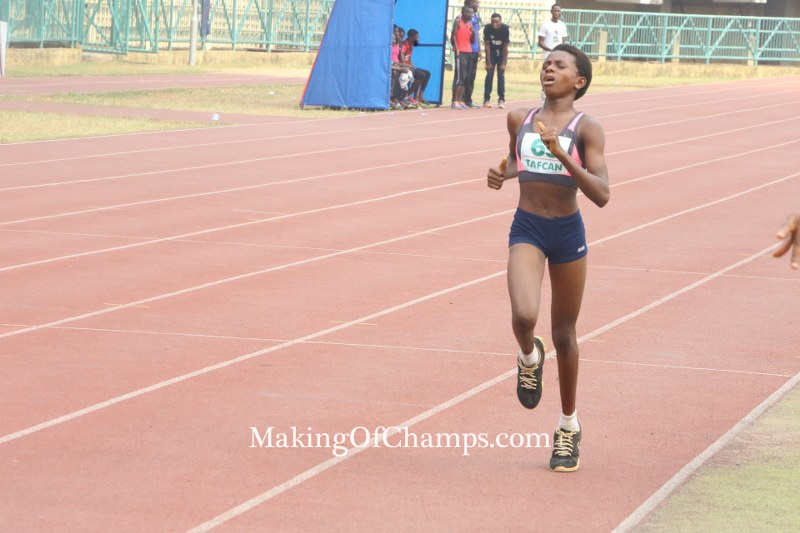 Securing the overall win was Ruth Usoro who blazed through heat 2 in 39.7s, holding off the challenge of Ifunnaya Moughalu who was 2nd in 40.1s. 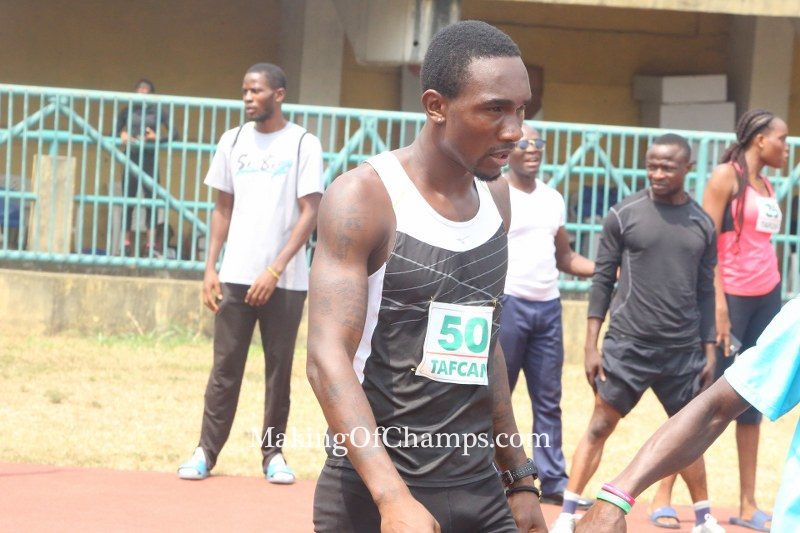 Moyosore Badejo won heat 3 in 40.4s. Usoro leaving the track after running the fastest time in all women’s 300m. 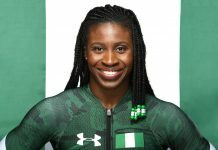 In the women’s 500m, MoC’s Blessing Obarierhu comfortably took the victory with a time of 1:19.2 finishing ahead of Yewande Johnson who was 2nd in 1:29.9 while Oluwabunmi Israel was 3rd in 1:48.0s. 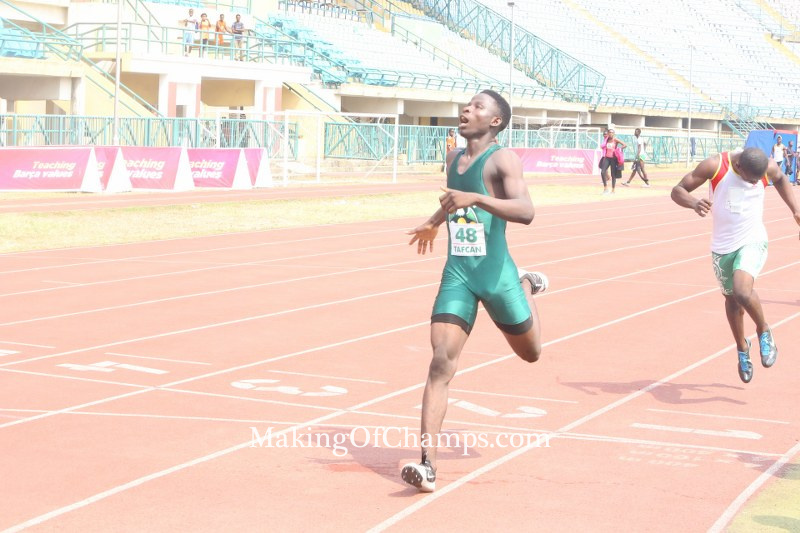 Segun Akhigbe completed the double for MoC in the 500m, winning the men’s category with a time 1:05.4 in heat 2, while his teammate Saheed Jimoh who won heat 1, finished overall 3rd in 1:06.8. Fahd Bello who finished 2nd in heat 2, also finished 2nd overall in 1:06.1. Zainab Wahab won the female 1 mile event. It got more interesting in the 4x200m relay. 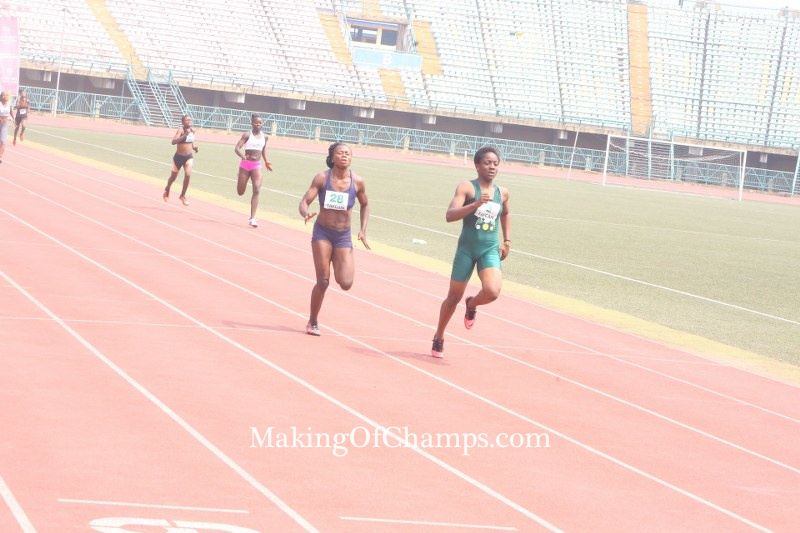 Udo-Gabriel took the lead of leg of for team MoC in the women’s event, running a good race to open up a gap as she handed the baton to Yewande Johnson. 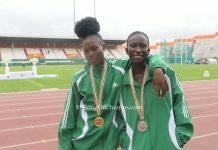 When it got to Moughalu, the gap had widened and Badejo consolidated on this and anchored her teammates to victory in 1:42.8. Eagle-sight finished 2nd in 1:44.2 and Esteem 3rd in 1:48.8. 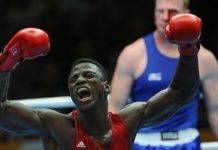 If the women’s 4x200m race was thrilling, the men’s category served up more excitement. 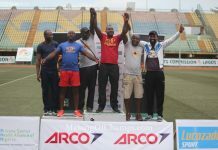 Eagle-Sight (team A) looked to have gotten their tactics spot on, putting Oyeniyi Ajeboye on the first leg, and he blazed through and had opened a big gap by the time he handed the baton to his teammate. 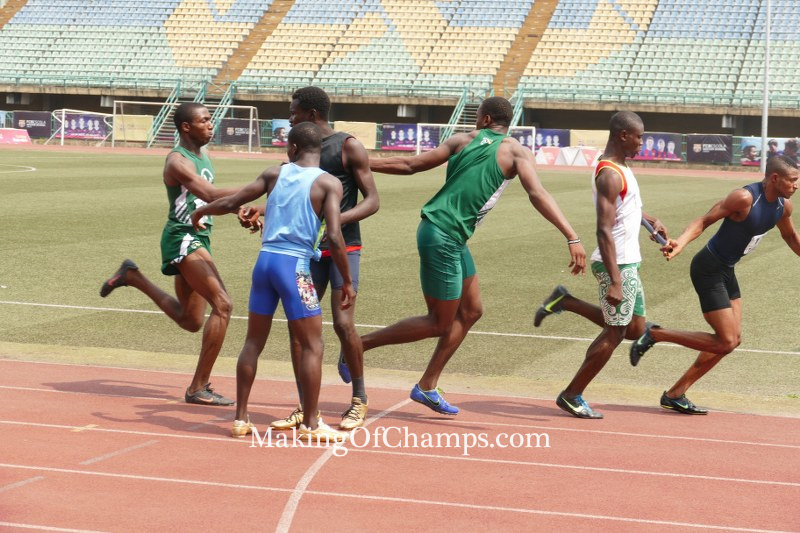 However Team MoC had other ideas, with Esereoghene Oguma closing the gap after getting the baton from Peter in 2nd position, and handing it to Jakpa whose lightning speed left spectators in awe as he overtook the athlete in front of him. 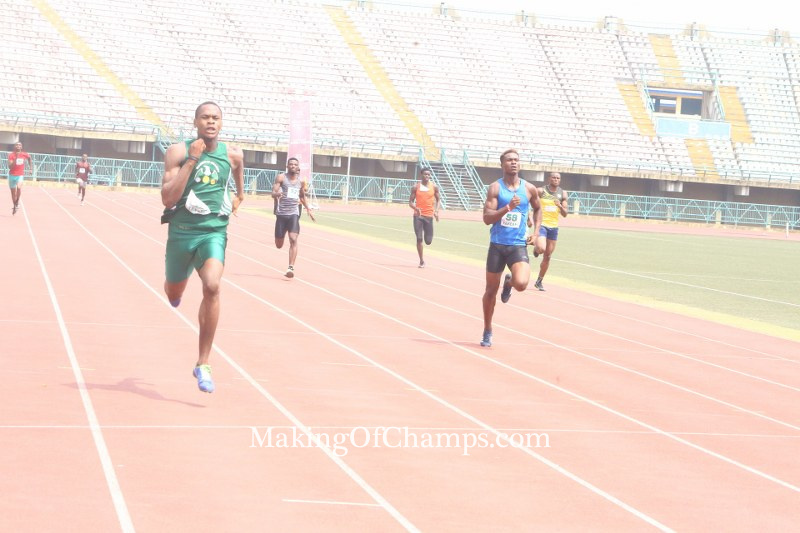 Egbeyemi got the baton from Jakpa, and under immense pressure from the chasing Moreno in 2nd spot, he made absolutely no mistakes, refusing to cave in and securing yet another victory for MoC with a time of 1:28.0. Fans could be heard chanting Bowo Bowo Bowo!” as he crossed the finish line. 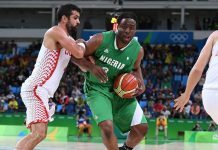 It was a performance that capped off an exciting day for the athletes, most of whom have been with the club a little over a month. 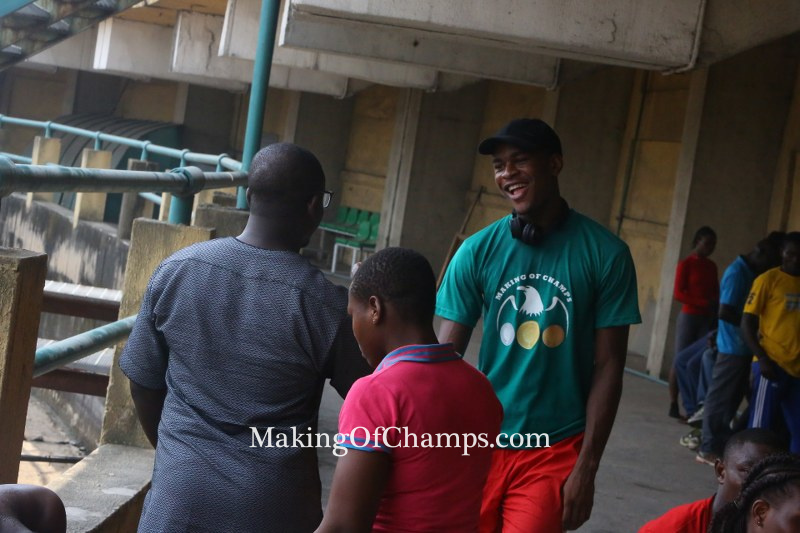 Feyisayo Daramola won the women’s 11kg overhead throw event with 6.65m, and Saphiat Omizi 2nd with 6.01m, Cecilia Ekpeyong 3rd with 5.63m. 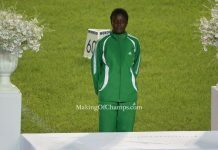 Meanwhile in the Jumps, Esther Isa won the women’s Long Jump with a mark of 4.61m, while Temitope Adeshina was 2nd with 3.76m. 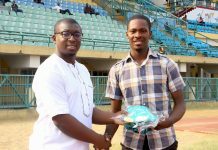 The men’s Long Jump was won by Moreno with a mark of 6.21m, beating Dare Olufarati who was 2nd with 5.70m and Monday Godwin 3rd with 5.66m. Note: All times mentioned in this story are hand-timed. i want to be part of this team MOC. how can i achieve that. ?